2002 Chevrolet Silverado 1500 HD SOLD!!! 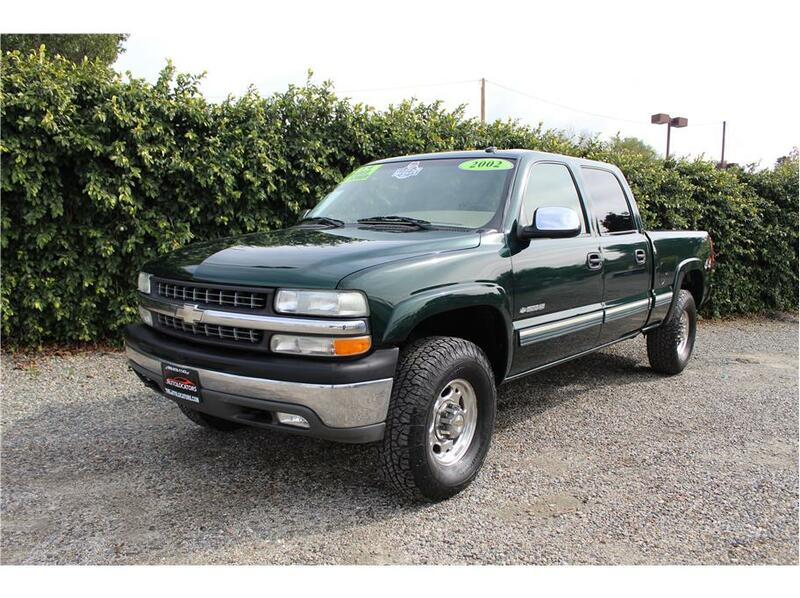 Home > > Vehicles > 125065 > 2002 Chevrolet Silverado 1500 HD SOLD!!! This fully loaded 2002 Chevy Silverado 1500HD LT 4×4 has a powerful 6.0L V8 gas engine with an automatic transmission and only 125k original miles. Our Silverado has awesome upgraded features like heated leather seats, dual power seats, power group, CD player, over head storage compartments, drop in bedliner, alloy wheels and tow package. This Chevy 1500HD just went through a complete 151 point inspection by a licensed repair shop and we replaced the steering gear box, idler arm, pitman arm, drive belts, oil cooler lines, spark plugs, and an oil pan gasket. Our Chevy is one really clean truck that in this condition is hard to come by. Don’t let this one pass you up, Come test drive it today!